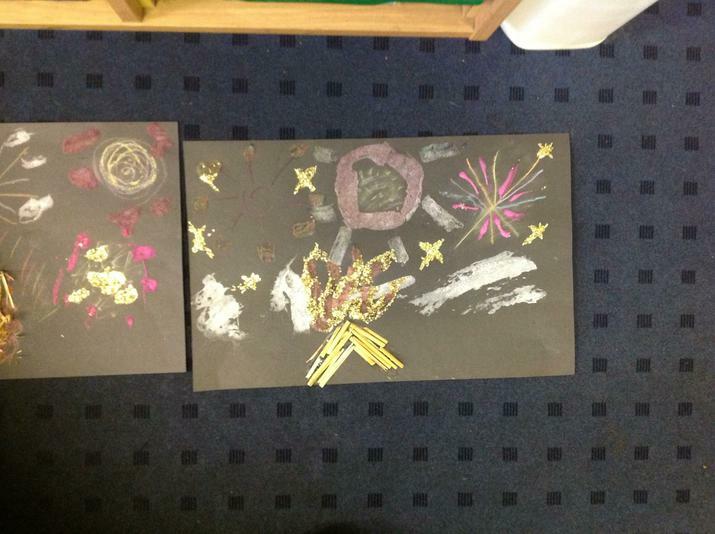 In Golden Time we had some choices. 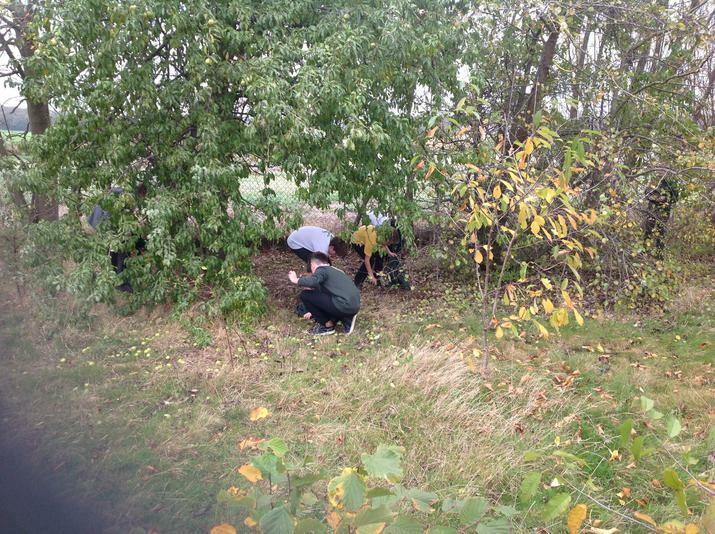 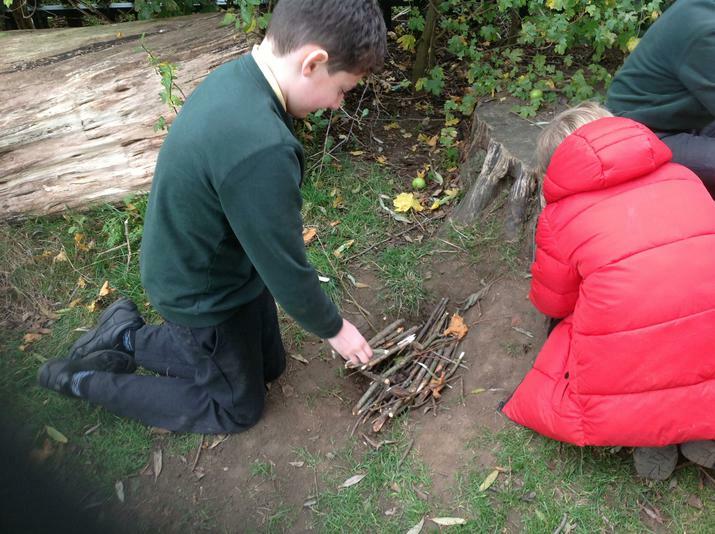 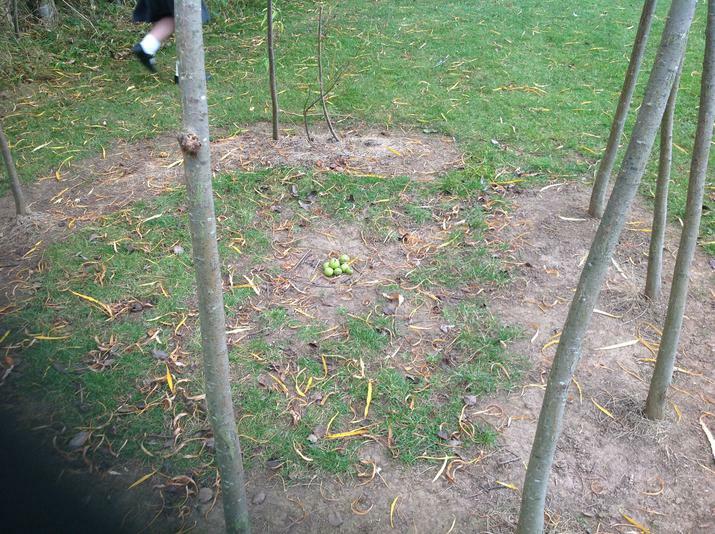 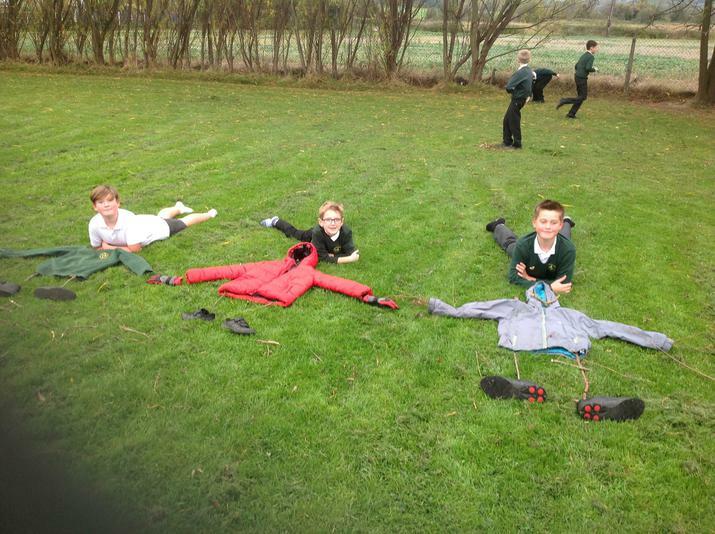 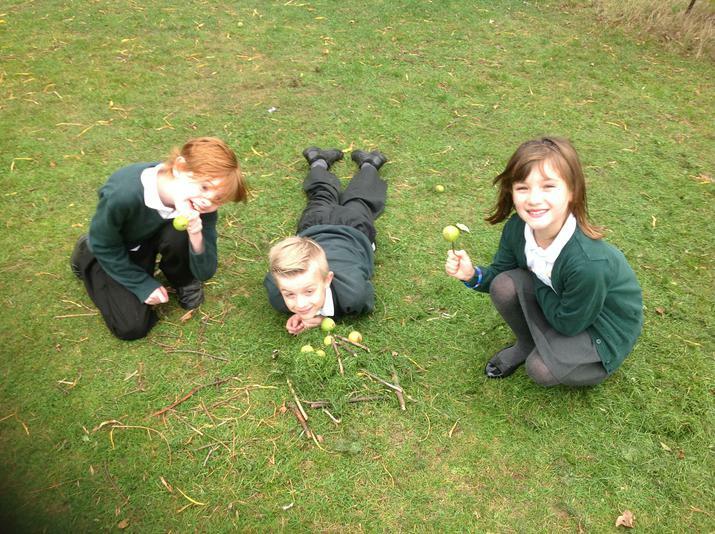 Some of us went outside and used natural objects to create Artwork. 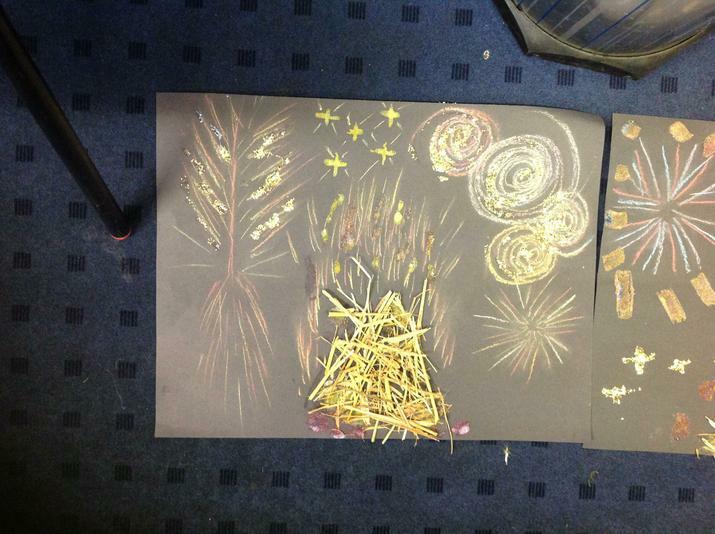 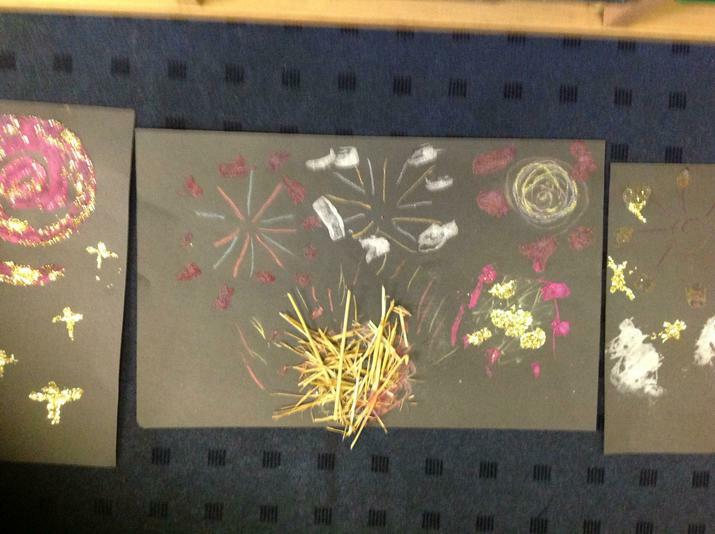 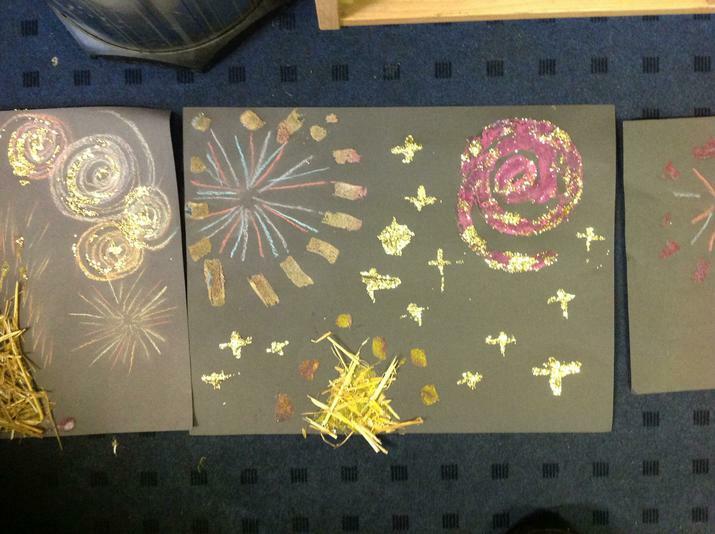 The rest of the class made some bonfire collages.